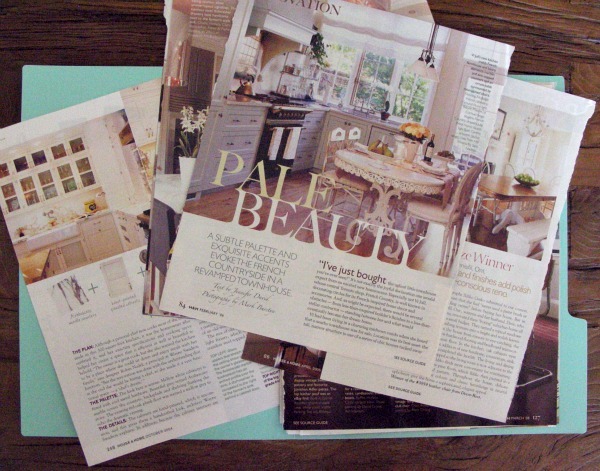 It’s probably no surprise, but when it comes to home magazines and blogs, I’m a total junkie. 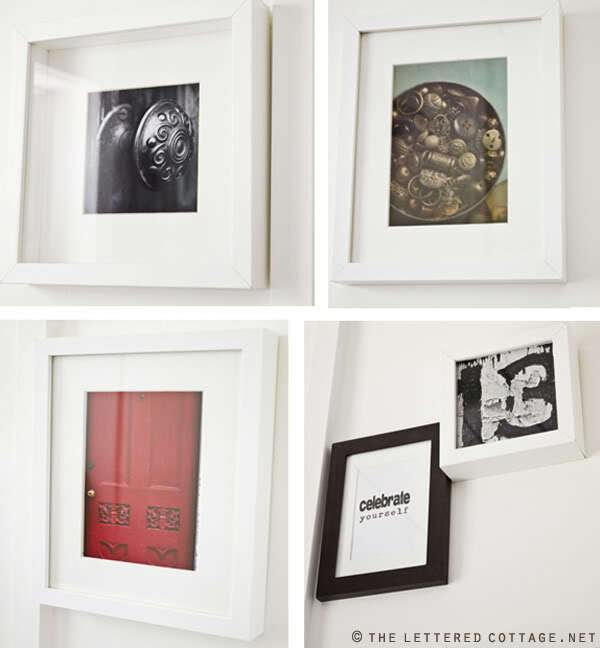 I love finding new project ideas, seeing materials used in clever ways, and keeping up with the latest decorating trends, as well as new takes on the classics. Above all else, I get really excited when I come across a room that I can’t take my eyes off. At first I don’t always know why a particular room grabs my attention. Of course I am drawn to particular colors and classic styling, but it goes deeper than that. It’s a feeling or energy the room exudes and it makes me want to spend time there. I imagine in detail how I’d live in that space- sharing a glass of cab sav with a friend, reading a juicy book, playing scrabble with my family, whipping up a batch of lemon poppyseed muffins or watching the latest episode of Vampire Diaries (when my teenage side comes out). It feels comfortable, but at the same time it’s unlike anywhere I’ve ever been before. The first room I’ve chosen to share in the series is a beautiful white space designed by Layla and Kevin Palmer of The Lettered Cottage. When I came across this reading room last spring, I was impressed by the clever use of a tiny space that measured only 6′ x 6′. I have always been drawn to the beach, so the cottage feeling of this room really appeals to me. I envision curling up with a good book or having an afternoon siesta. The white painted board and batten treatment on the side walls is so charming. Layla and Kevin found the reclaimed gymnasium flooring used on the back wall at an architectural salvage store. Can you imagine how many people have walked on those floors? Being a girl almost raised in a gym and starting my career out as a teacher, I absolutely love that detailing. When it comes to art, the more original and collected looking, the better. I love how Layla and Kevin hung the pieces in a random arrangement. I think it fits perfectly with the casual nature of the room. I also adore the vintage accessories. To see more of this reading room transformation, visit The Lettered Cottage. What do you love about this room? Can you imagine spending time in it? Are there any spaces you’ve come across that speak to you? I’d love to hear all about them! I’ve seen this room before. Beautiful inspiration pic. I love how serene it is. 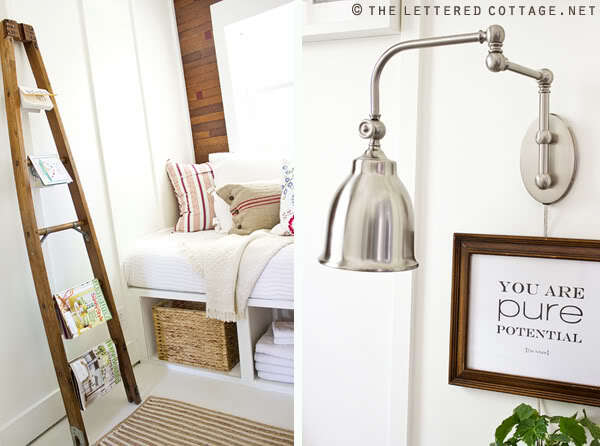 I LOVE The Lettered Cottage- anything Layla & her husband put their hands to turns out amazing! You have me smiling like crazy over here!!! You’re welcome! 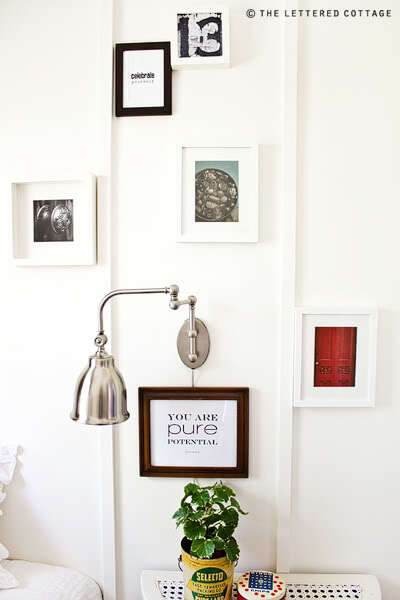 I think that room is darling and I’m glad to feature it!